Samantha Anderson receives the shock of a lifetime when a grandfather she didn’t know existed, dies and leaves her a fortune. The life-altering event sends her to a fairy tale beach in Southern California, and makes her question if her entire past was a sham. 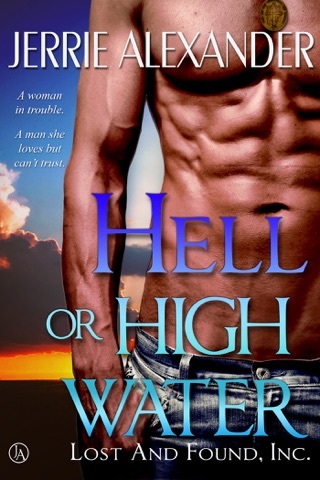 Sam uncovers family secrets with the aid of a smoking-hot FBI agent who’s hell-bent on keeping her safe. Sparks fly as they work side-by-side, and she finds herself falling in love. The past and present collide as the pieces of this puzzle come together. Why was Samantha’s grandfather killed? Why was he estranged from his real family? It’s too bad the dead can’t speak, because Linc and Samantha will have to survive a killer bent on total destruction if they’re going to find their happily ever after. A mystery that is equally Hot and elegant ! Till The Dead Speak is the latest installment in the Killer Affections series that can be read as a stand alone book. Mrs. Alexander delivers an engaging mystery with a solid plot, and characters whose feelings and emotions run deep and believable. The romance between Samantha and Lincoln was elegant, classy, real and beautiful. Moreover, there was an extraordinary powerful relationship between granddaughter and grandmother which makes you wish you were one of them.